Kirk Frank lin and the House of Blues Entertainment announced its newest endeavor, “Kirk Franklin Presents Tye Tribbett”. 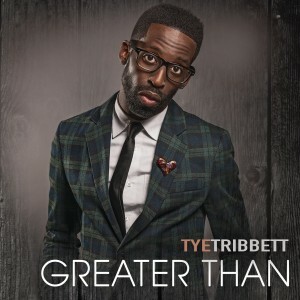 The tour, starting in July will feature the Grammy winning Tribbett at selected House of Blues venues across the country. 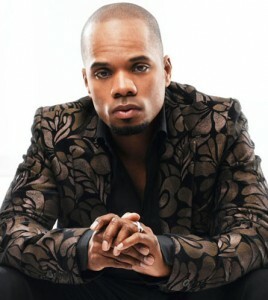 The tour is an extension of Franklin’s collaboration with the House of Blues to create a new Gospel brunch experience as part of its year-long 20th Anniversary Celebration that began last year. This entry was posted on Tuesday, June 3rd, 2014 at 11:59 am	and is filed under Artist News and Updates, Concerts/Tours. You can follow any responses to this entry through the RSS 2.0 feed. You can leave a response, or trackback from your own site.